Bozeman is a wonderful place. A mere 10 miles away from National Forest lands, Bozeman offers access to world class skiing, blue ribbon fishing and an active cultural community. 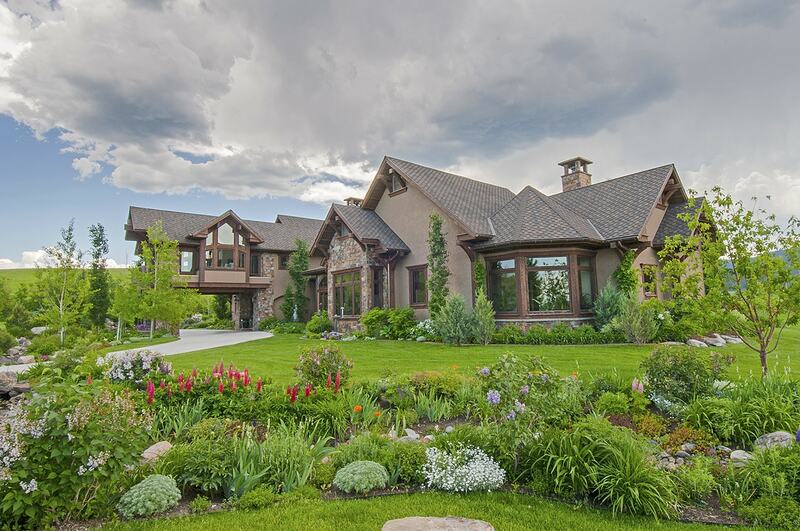 Bozeman is a great place to recreate, but also has an outstanding and thriving community with many upscale amenities. The downtown area in most little towns have withered and closed down from “Big Box Store” pressures however, Bozeman’s Historic downtown has been quire successful by opening unique, upscale eccentric and otherwise unavailable boutique style products. Bozeman is a city in and the county seat of Gallatin County, Montana, United States, in the southwestern part of the state. The 2010 census put Bozeman’s population at 37,280 making it the fourth largest city in the state. It is the principal city of the Bozeman Micropolitan Statistical Area, consisting of all of Gallatin County with a population of 89,513. It is the second largest Micropolitan Statistical Area in Montana and is the fourth largest of all of Montana’s statistical areas. The city is named after John M. Bozeman who established the Bozeman Trail and was a key founder of the town in August 1864. The town became incorporated in April 1883 with a city council form of government and later in January 1922 transitioned to its current city manager/ city commission form of government. Bozeman was elected an All-America City in 2001 by the National Civic League. Below is a list of local service websites covering a variety of topics from community events to fire and police departments. Feel free to contact us if you need help finding what you’re looking for.